Following a summit meeting in Paris, an alliance of interested countries form an elite force to combat terrorism. Then without warning the terrorists strike. A group of bankers, politicians and industrialists are taken prisoner off the coast of Scotland. As stock markets go crazy, the state sponsoring the terrorism makes a fortune. 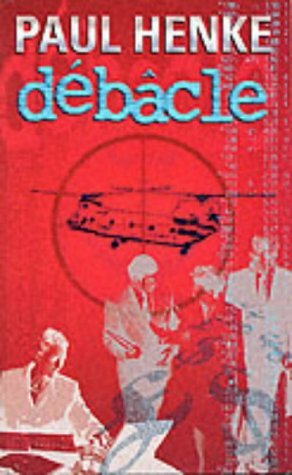 Débâcle, the first in the Nick Hunter series, sees terrorist Aziz Habib being hunted down, using satellite tracking, high tech weaponry and an international coalition that must not fail.